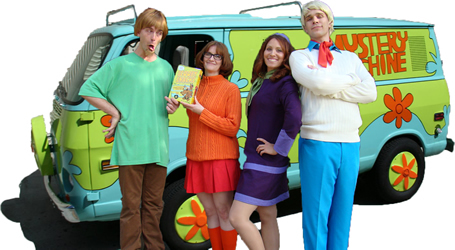 Solve your next mystery with The Scooby Doo Gang, Mystery Inc! Interactive mystery shows and treasure hunts where your children are the star detectives! Help the Gang discover the clues to find the Treasure!